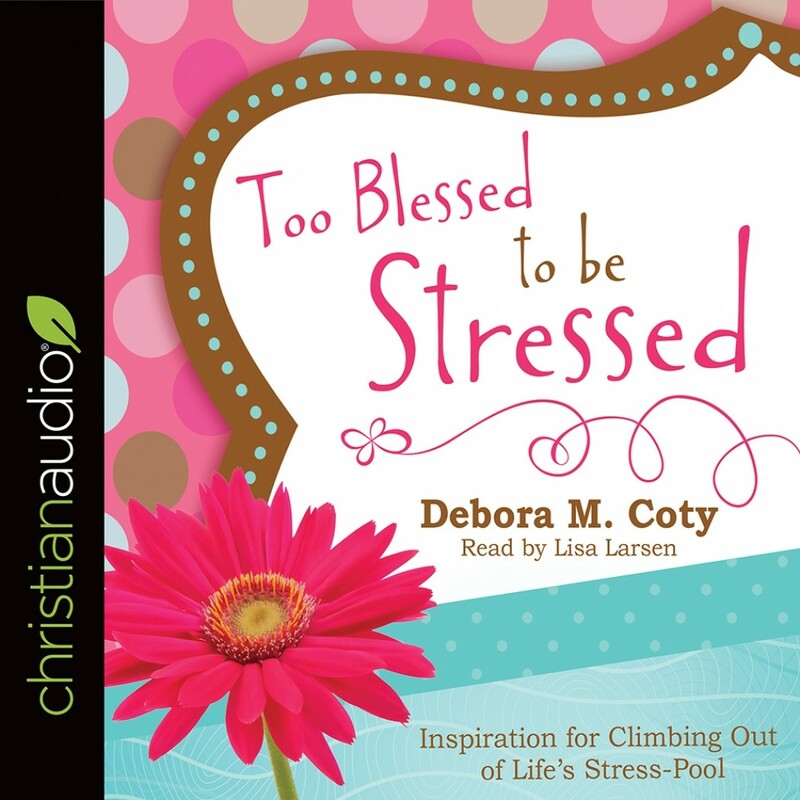 Too Blessed to Be Stressed | Debora M. Coty | Audiobook Download - Christian audiobooks. Try us free. If you often find yourself struggling with the stresses of finances, health, career, relationships, self-image, or family, then this humor-filled volume is just what you need. With simple, practical tips for attaining the peace you crave, the peace that passes all understanding you'll discover healing, refreshment, and revitalization for your spirit, body, and mind.